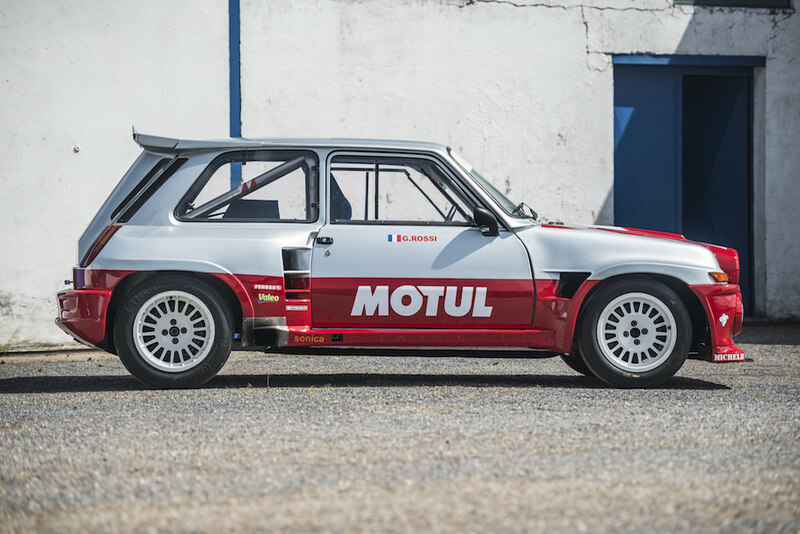 With its mid-mounted 4-cylinder turbo producing a hefty 386 bhp in competition trim, the Renault 5 Maxi Turbo is one of the quickest and most unusual Renaults of the 1980s. 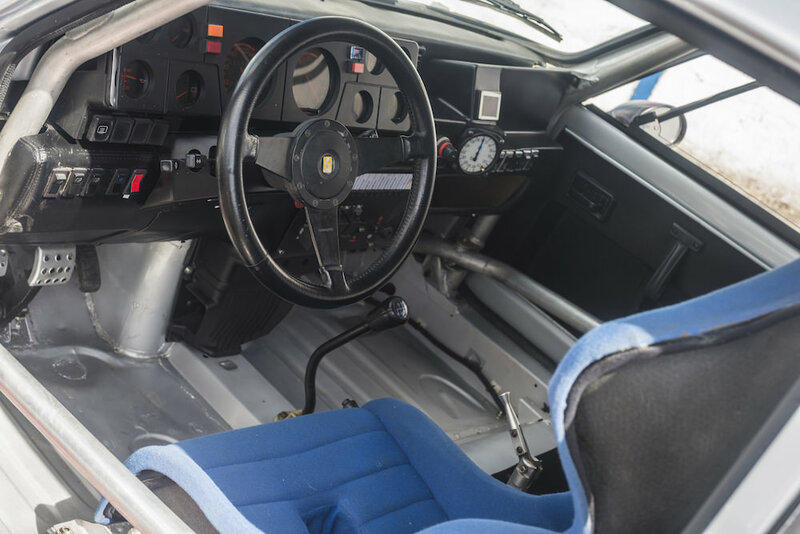 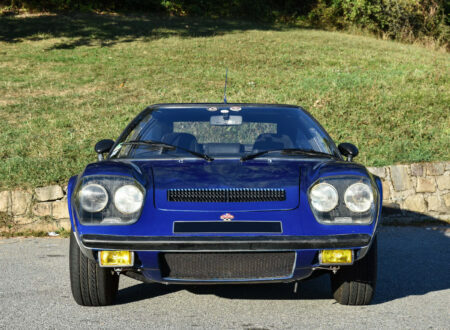 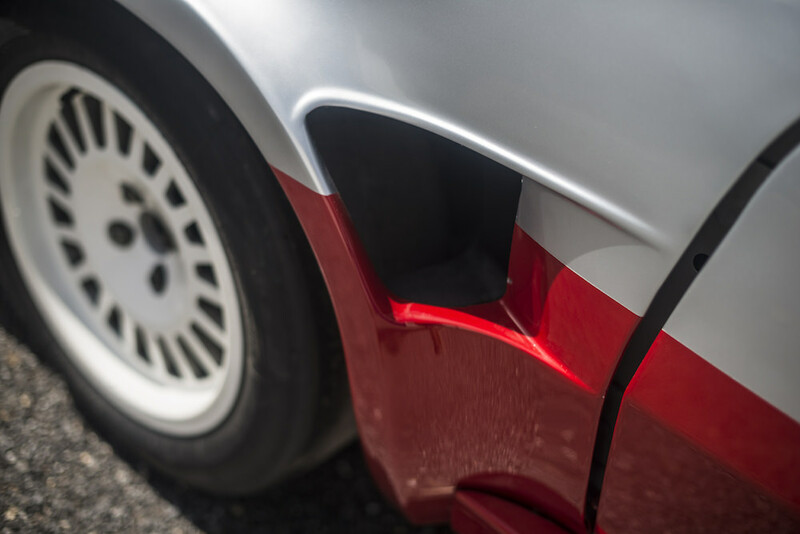 It was built as the successor to the hugely successful Alpine Renault which had dominated European rally competition until the Lancia Stratos came along and moved the game forward. 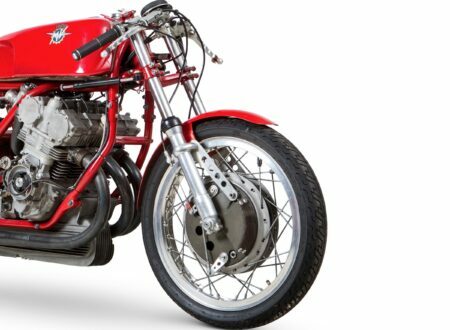 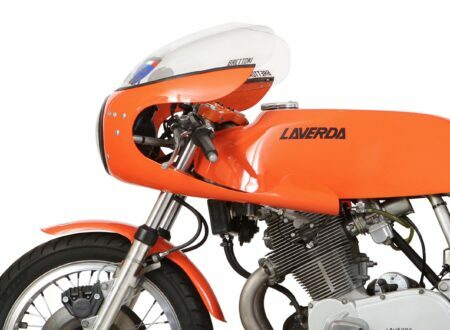 Initially the team were planning to use a spaceframe chassis and mount the body panels to it, but this was going to prove far too difficult and expensive. 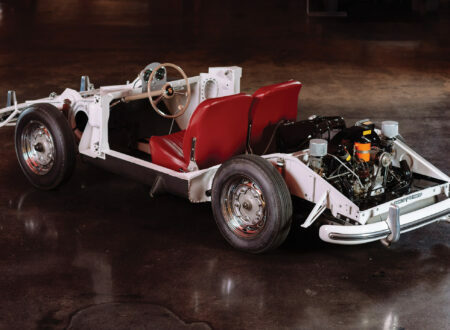 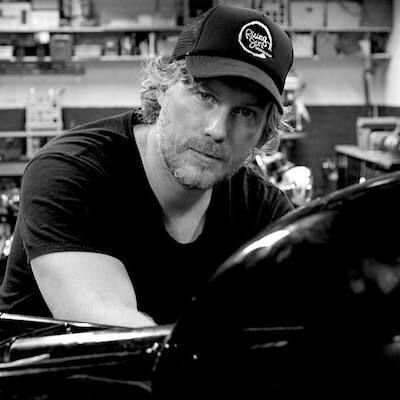 A compromise was reached, and a smaller frame was built and installed in the rear, to hold the engine and transmission in a mid-mounted location just behind the driver. 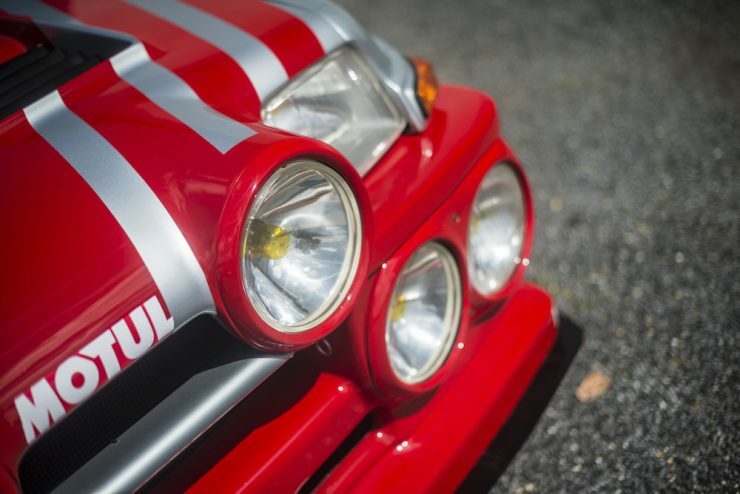 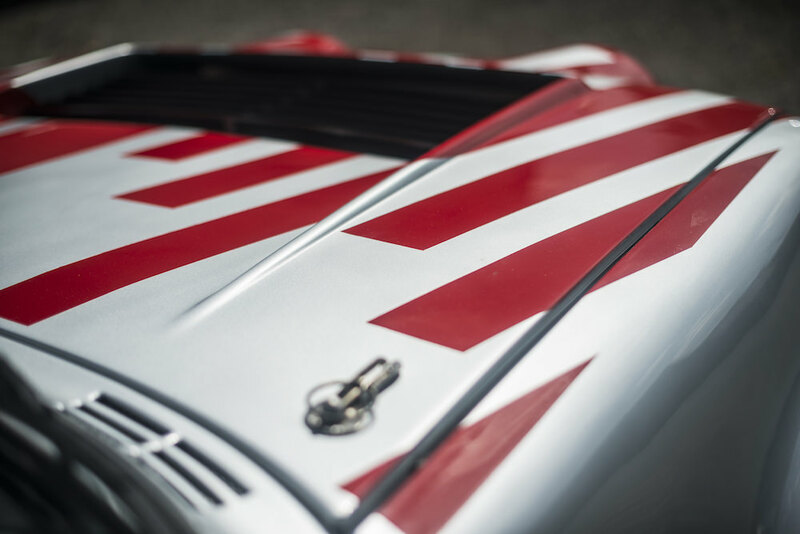 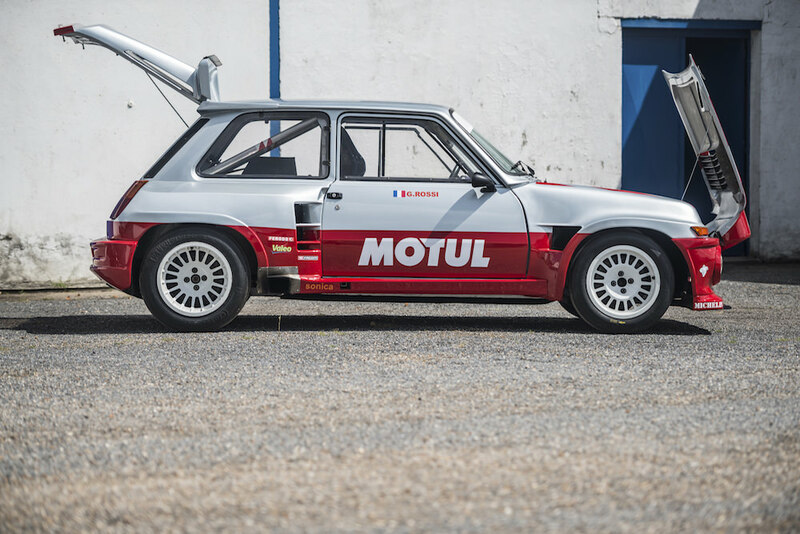 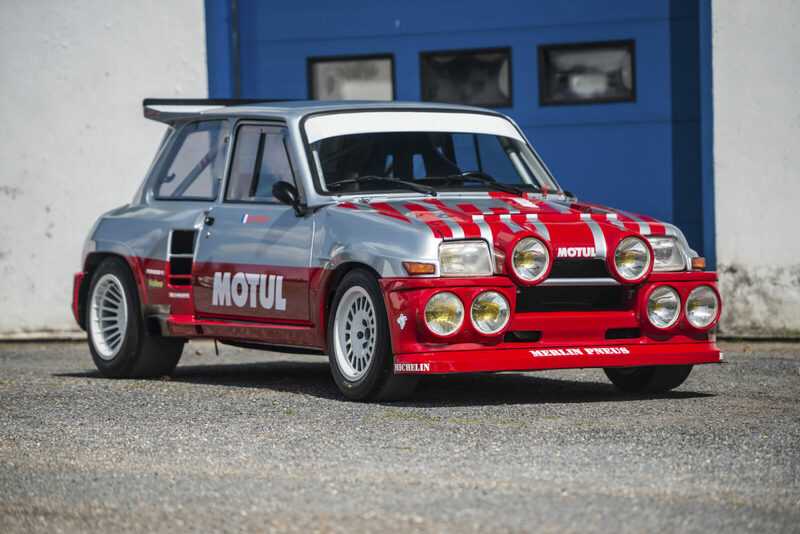 The team at Alpine were well-versed in building high-performance cars with engines in the back, and once the Renault 5 Turbo was completed it proved to be highly competitive – winning the Monte Carlo Rally on its first race outing in the World Rally Championship. Unfortunately for the Renault, the early ’80s were when the new Group B all-wheel drive cars landed on the scene – all of which proved quicker than the rear-wheel drive Renault on the dirt. 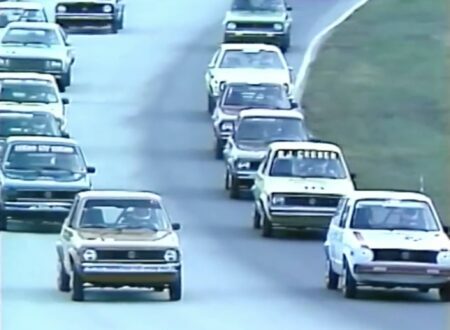 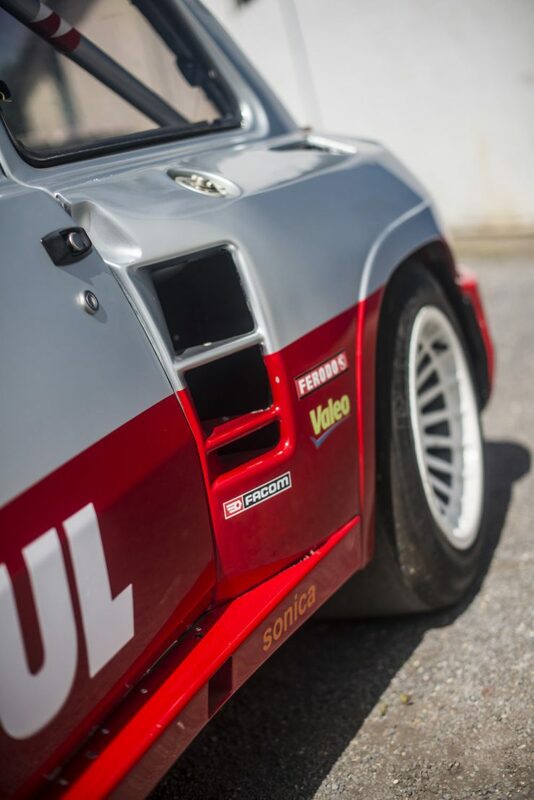 The quickest iteration of the car was the Renault 5 Maxi Turbo – the car you see here. 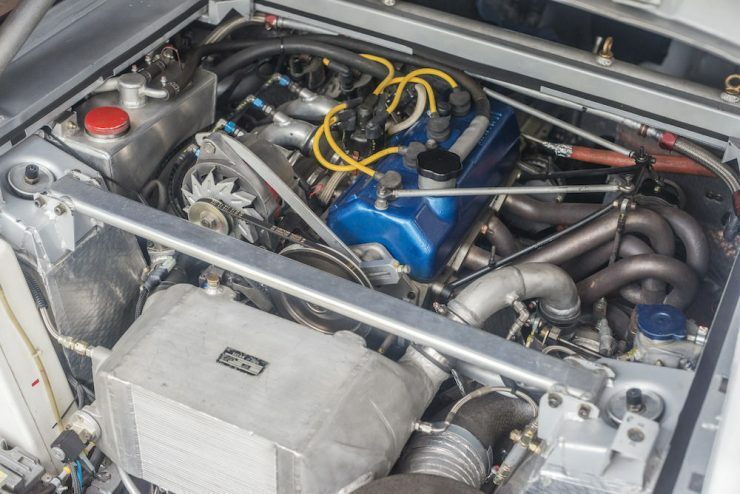 It’s a competition spec vehicle with its 1527cc inline-4 producing somewhere in the region of 380 bhp thanks in no small part to its Garrett T31 turbocharger. 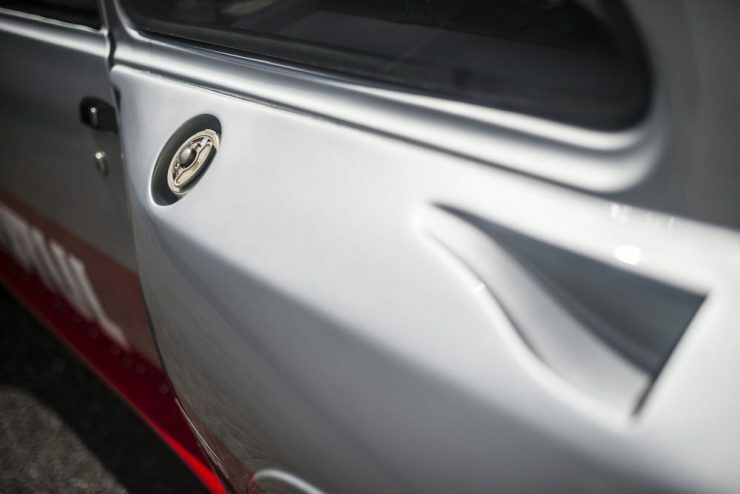 Power is sent to the rear wheels via a close-ratio 5-speed transmission, through a ZF limited-slip differential. 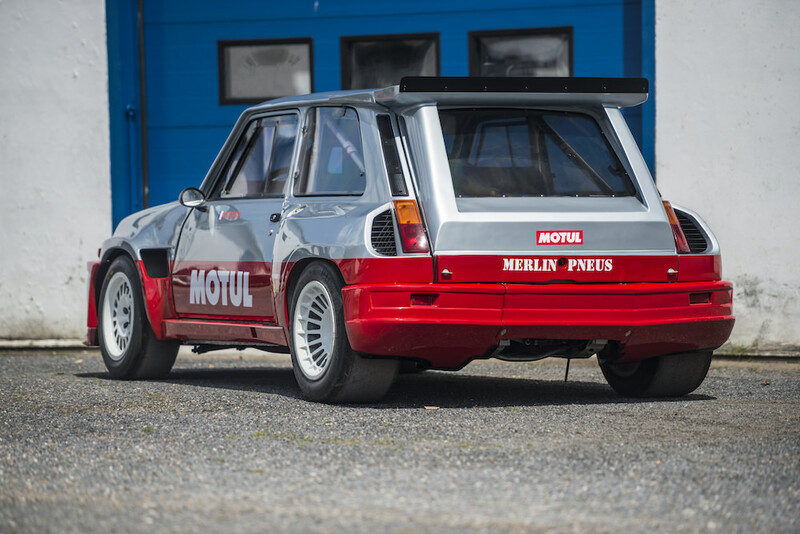 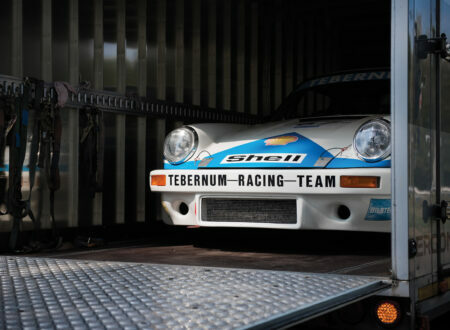 2 years after it was built in 1988 this car won the European Hill Climb Champion with Giovanni Rossi at the wheel – beating some of the fastest rally cars of the era including the Audi quattro, Peugeot 205 T16, Lancia Delta S4, and Lancia 037.